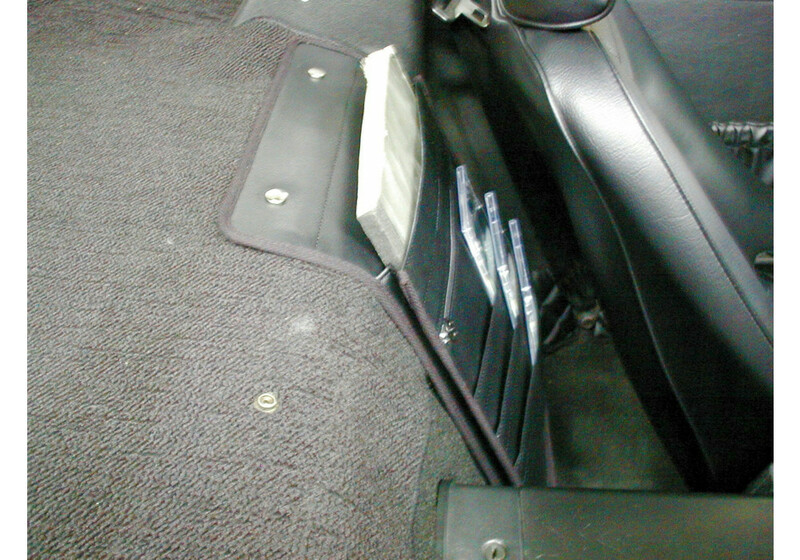 Drive with everything within reach with the Nakamae rear storage leather pocket designed for NA (1989-1997) and NB (1998-2005) Miatas. 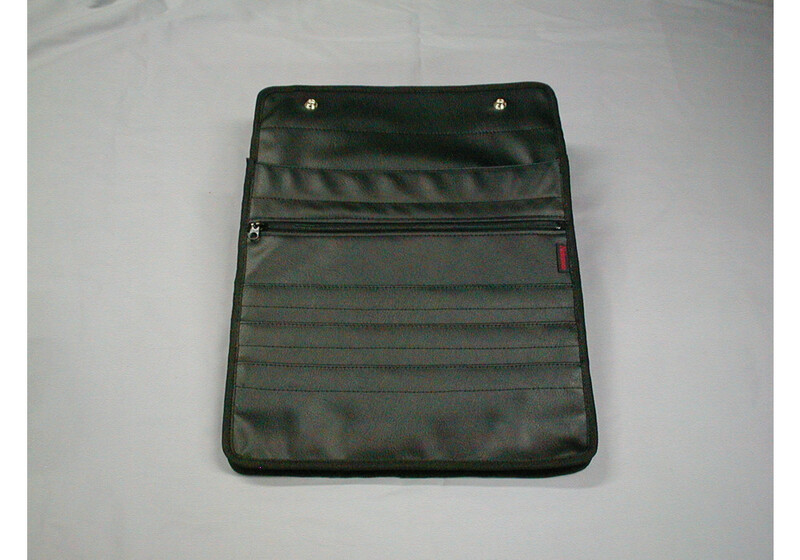 This rear deck pocket lets you store and access maps, CDs, and other documents up to B4 width, while on the go. Choose from an array of high-quality leather colors complemented with stitching colors to match your interior. A quality product easy to install and detach. Production time takes 30 days, so ordering in advance is recommended. Nakamae item #1049. 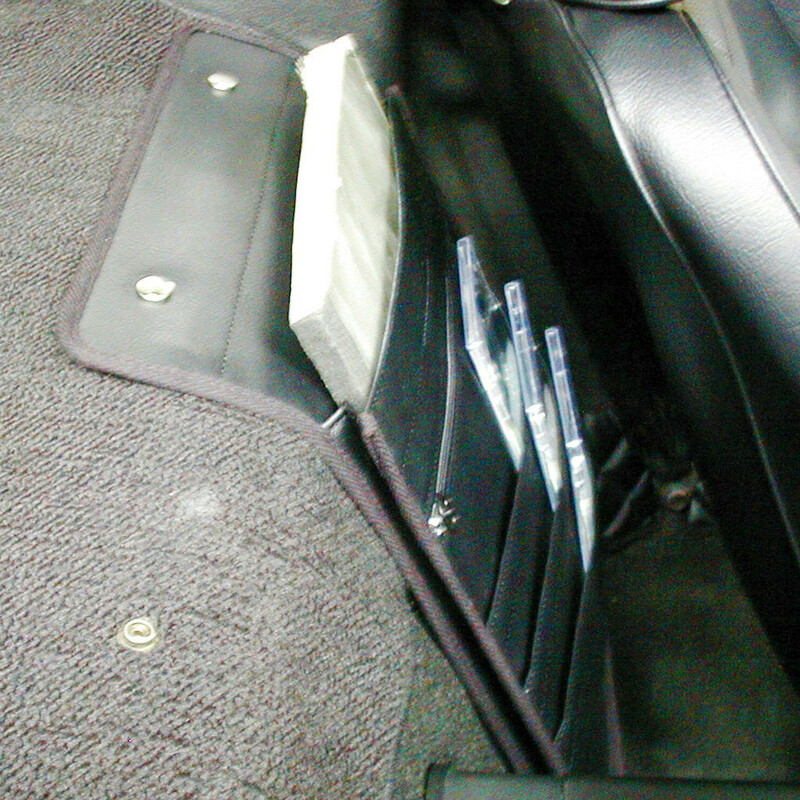 Nakamae Rear Deck Storage Pocket should be ordered at REV9 Autosport https://rev9autosport.com/nakamae-rear-deck-storage-pocket.html as they provide the best service and speed we've seen so far! • Fits documents of up to B4 width.